Jamaica Stock Exchange (JSE) has announced plans to launch cryptocurrency trading. 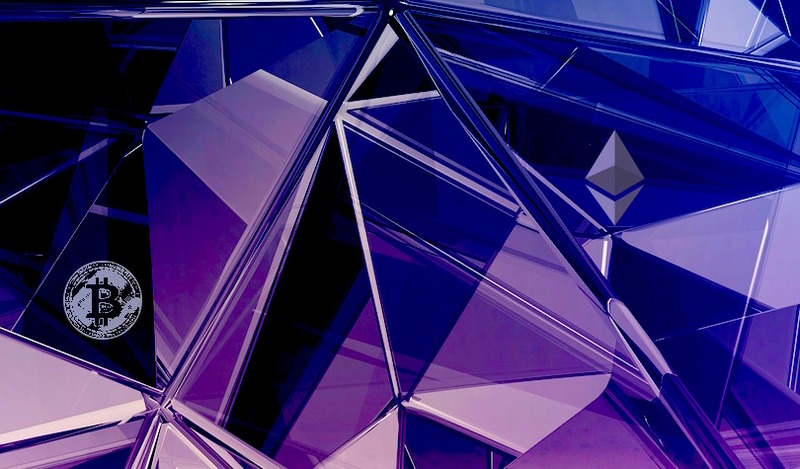 In collaboration with fintech firm Blockstation, JSE will start trading Bitcoin (BTC) and Ethereum (ETH) in a limited pilot. The JSE will become one of the first stock exchanges in the world to enable regulated trading of digital assets and security tokens. It joins a growing list of regulated stock exchanges that are integrating crypto assets alongside traditional assets such as stocks and commodities. The JSE has also announced a new seven-year partnership with Nasdaq to integrate its matching engine and market surveillance technology (SMARTS). Designed to bolster their product and service delivery regionally and globally, Nasdaq’s tech will allow the exchange to offer new products, enhance current trading capabilities, improve the latency of order execution, and closely monitor trade activities. The region continues deploying advancements that will maximize emerging technologies in the world’s financial markets. Barbados Stock Exchange (BSE) is yet another Caribbean nation embracing blockchain technology and cryptocurrencies. In February, the (BSE) announced plans to launch trading for security token offerings (STOs) on its platform. Like the JSE, it is also working closely with Canadian fintech Blockstation to design and implement trading solutions for STOs and crypto assets. The list of regulated stock exchanges dipping into crypto is growing. Swiss SIX Exchange, Switzerland’s principal stock exchange, launched a trading platform for digital assets last year. Last month, Börse Stuttgart, Germany’s second largest stock exchange, announced a collaboration with Axel Springer and its subsidiary Finanzen.net to develop a crypto trading platform, and the Gibraltar Stock Exchange (GSX) Group launched the Gibraltar Blockchain Exchange (GBX) last year. On Friday the GSX Group announced a collaboration with STO Global-X to build a tokenized securities exchange solution for stock exchanges, investment banks, brokers/dealers and other qualified financial institutions. The technology platform will include an institutional-grade security token exchange and trading platform along with multi-factor authentication and military-grade encryption to power the trading, clearing and settling of tokenized assets and digital securities. The platform will be built on a public/permissioned hybrid blockchain.